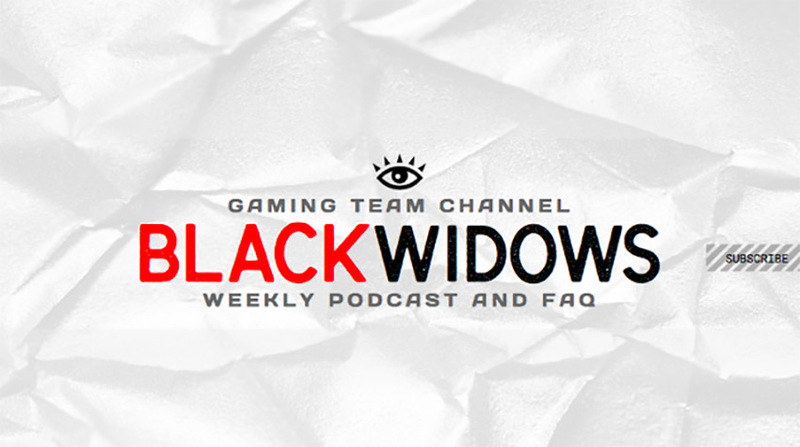 Looking to create an awesome banner design for your YouTube gaming channel? 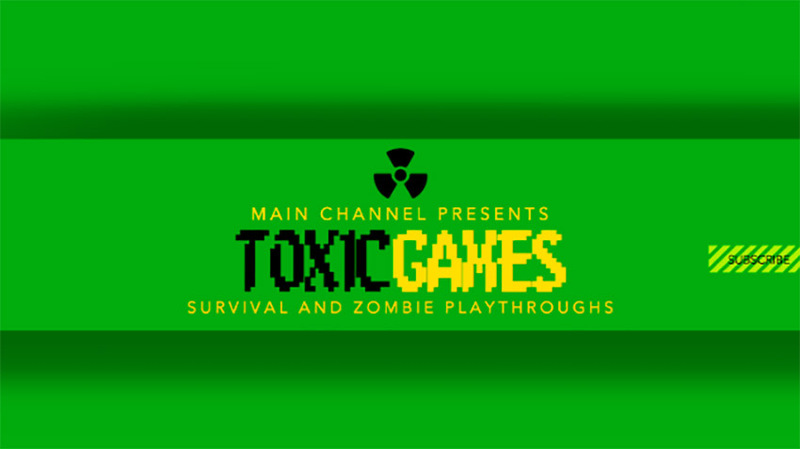 A YouTube banner maker like this one at Placeit is exactly what you need. 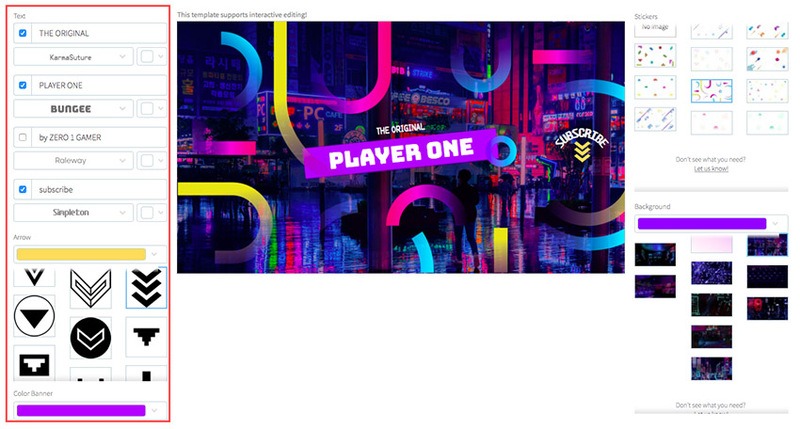 This digital banner maker helps you to make your own cool banner designs by providing you with a number of gaming banner templates. 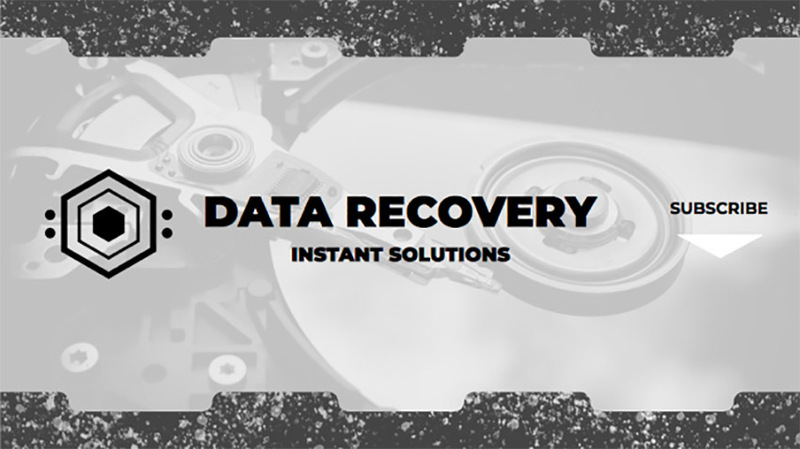 The templates are all the optimal banner image size of 2560 x 1440 pixels and provide the required minimum “safe area” of 1546 x 423 pixels in the middle of the image. This is where you place your text and logos to ensure they’re not cut off when the image is viewed on smaller screens. The banner generator contains all the tools you need to easily customise your template. Let me show you how. 1. 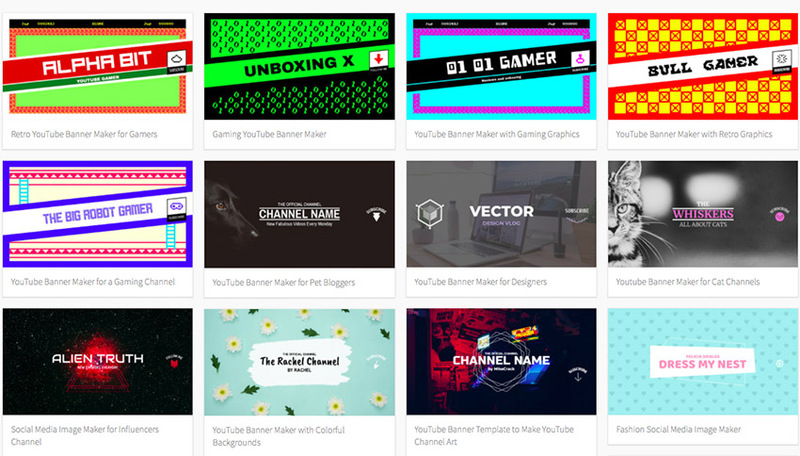 Navigate to the YouTube banner maker app at Placeit and sign up to the service for free. 2. Review the templates on offer and select the one you like the most. 3. Use the digital banner maker to make a banner design. 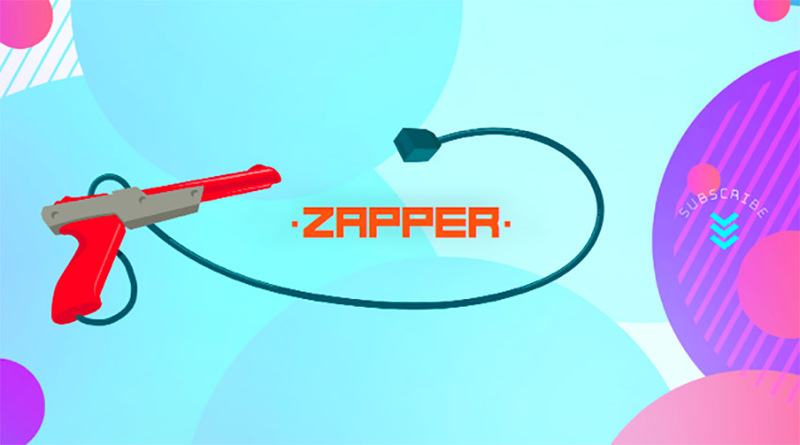 Starting with the controls on the left, you can add text and change the font style and colour to match your brand. You can also add a subscribe arrow. Moving to the controls on the right, you can change the graphics used in the design and their colour. 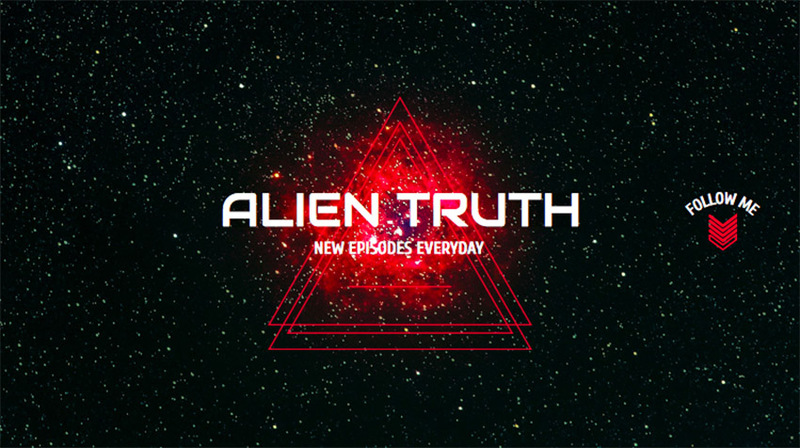 You can also change your background image. You can resize any of your text and move it around to find the layout that’s right for you. If you’re not happy with the changes you’ve made, you can hit the ‘reset layout’ button to return the design to its original layout. Scrolling down the page, if you get stuck and want to try another template, you can try one of the presets offered. 5. Once you’re satisfied with your banner design, download your design. Hit the download button at the top of the screen and download your custom banner design for a small fee—or if you regularly need to create logos, flyers, posters, social media banners, etc., then the monthly plan may be the best deal for you. 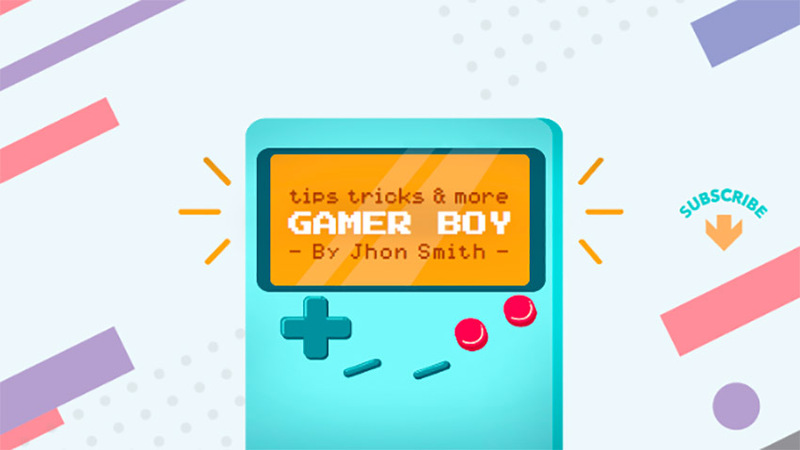 That’s how to make a banner for your YouTube gaming channel in five simple steps with a YouTube banner creator. 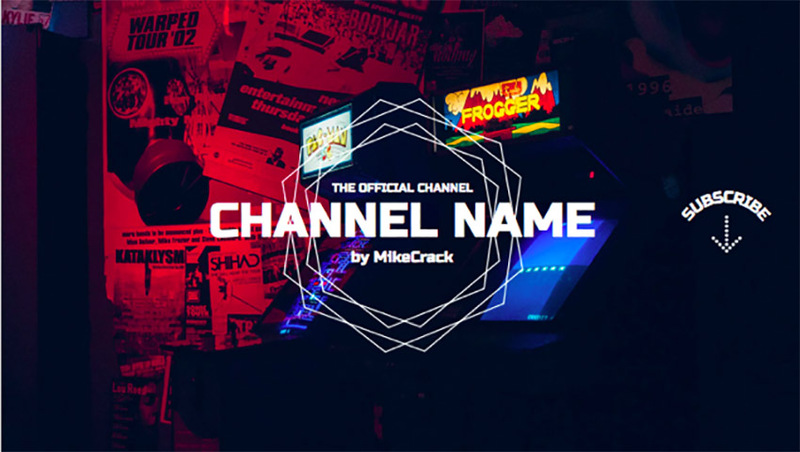 Now that you know how easy it is to use the digital banner maker, these 24 best YouTube gaming banner designs will get you even more excited about creating your own banner. Game over! This dazzling banner maker will obliterate the competition with its trippy colour swirls and awesome graphics. 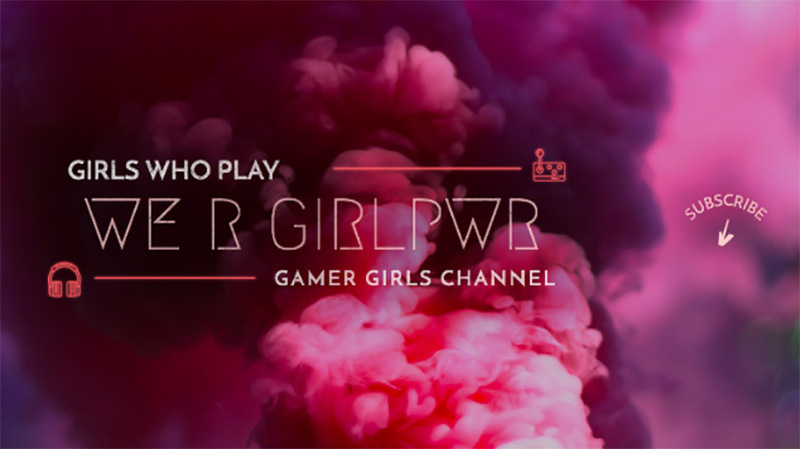 If you’re a girl who games, let the world know with this awesome custom banner maker. Never has pink looked so dangerous. Catch the eye of potential followers with this colourful banner design. If the colours don’t blind them, they’ll love you for your bold taste. 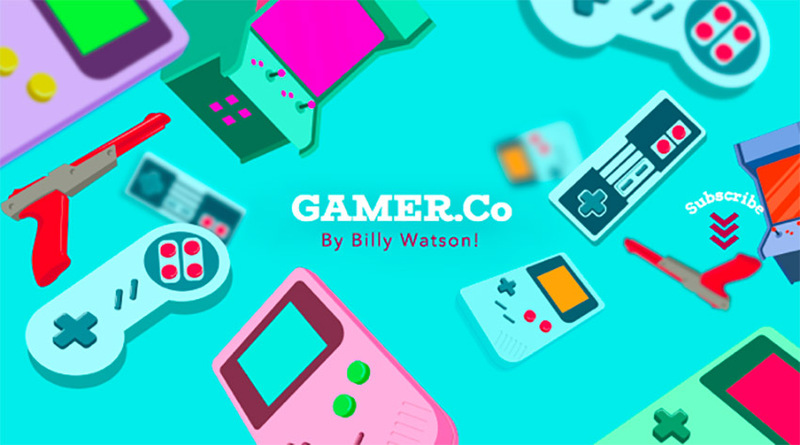 School the young ‘uns with this cool ‘back in the day’ YouTube channel banner maker. Layers of riotous colour and shapes have never looked so good. An online banner maker for the fierce. 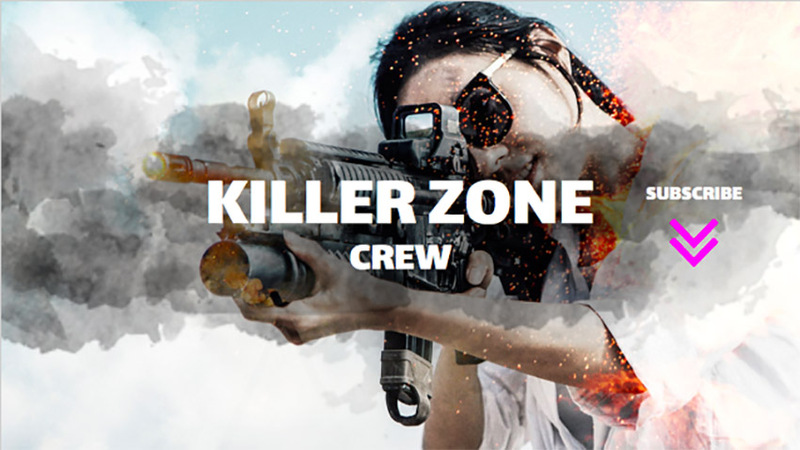 If war games are your thing, there’s no better way to let your potential followers know than with this cool custom banner maker featuring photorealistic images combined with digital art effects and flourishes. Another cool variation on the war game theme. 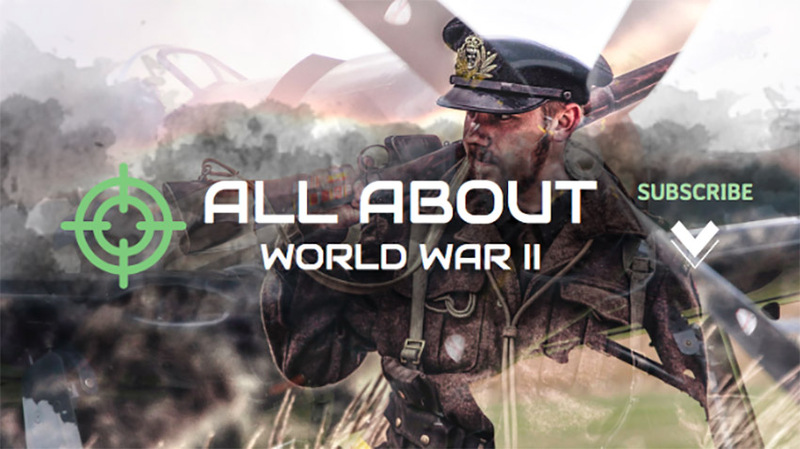 Check out all the war-related graphics and subscriber arrows that are available with this template and the one above. 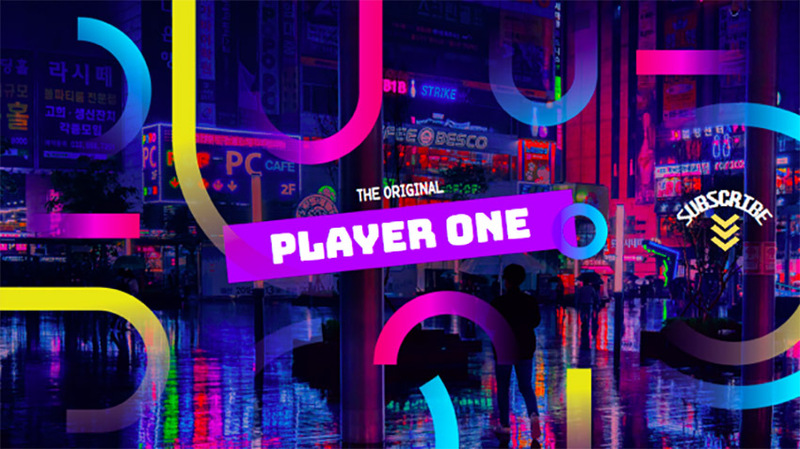 An intergalactic theme for game masters for whom gaming is the whole galaxy and beyond. Check out this custom banner maker, featuring old-school gaming equipment. Nothing says retro like these graphics. 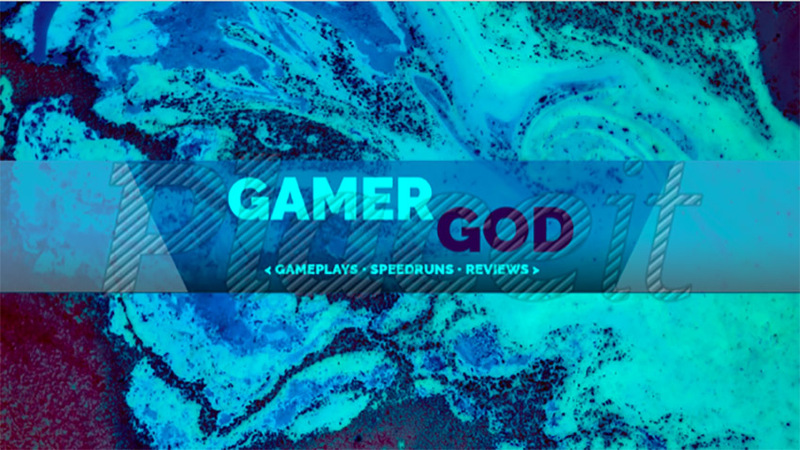 Cool backgrounds and even cooler graphics make this video banner maker an excellent choice for your YouTube channel. Try each background to see which one you like the most. 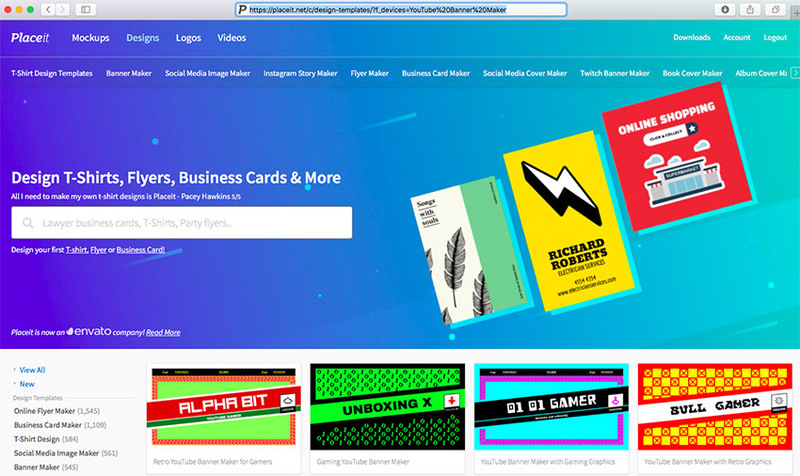 Create any number of cool banners with this multipurpose YouTube banner maker. Just choose your backgrounds, enter your text, select your font style and colour, add a subscription arrow, and you’re set. Want to communicate end-of-world toxic nightmare doom? Then this is the perfect banner generator for you. It uses a clever font, colours, and graphics, all of which you can tweak if you want to. Another one for the retro category. Try the terrific coloured and patterned backgrounds on offer with this template to ratchet things up a notch. 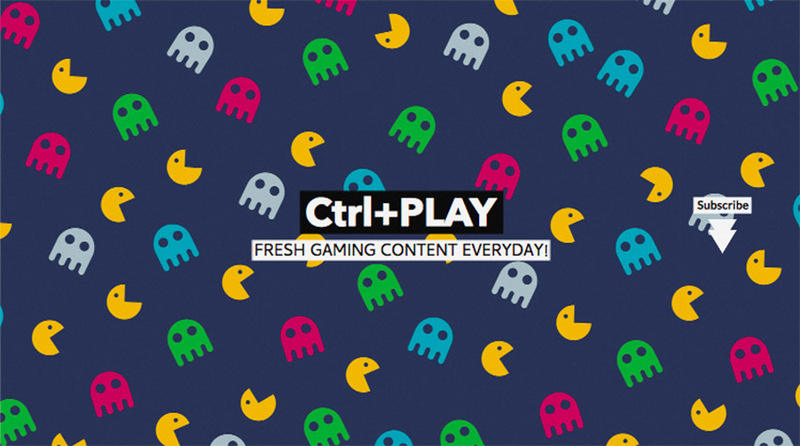 A minimalist design that has the right accents to capture the eye of your would-be subscribers. 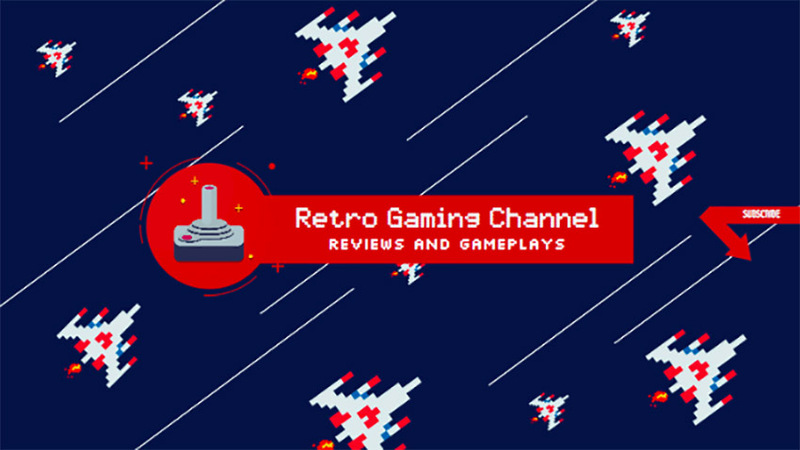 With its classic gaming fonts, colours, and icons, this is a fun banner that will spice up any YouTube gaming channel. Say it loud, I’m retro and I’m proud. 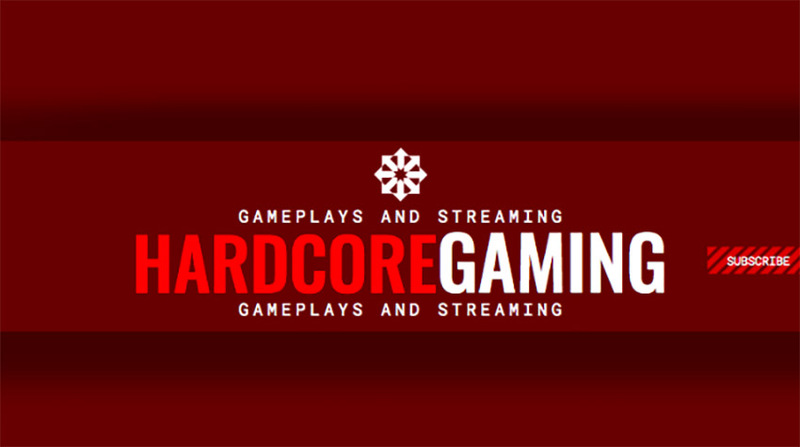 An awesome, vintage-style YouTube gaming banner for the cool kids. 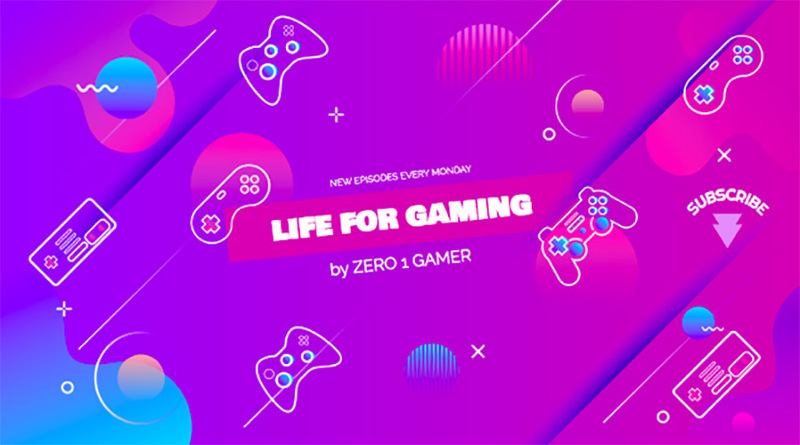 With loads of terrific backgrounds and a wide range of arrows and other graphics to customise your banner, this custom banner maker can be used for just about any kind of gaming channel you have in mind. 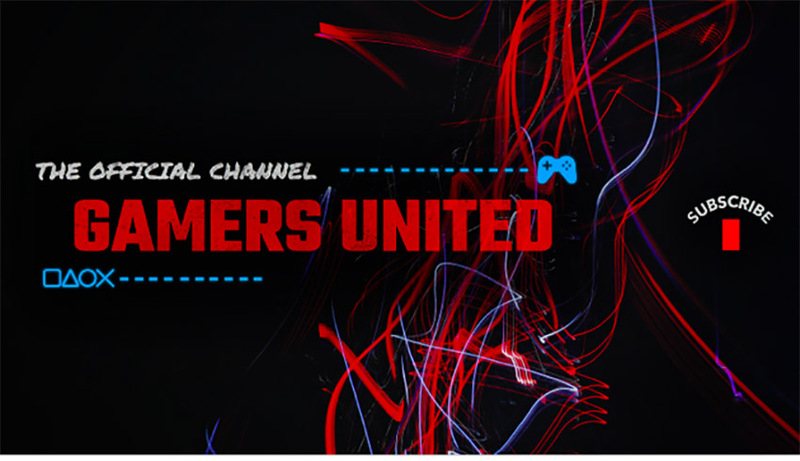 A terrific banner template for telling would-be followers exactly who you are and what your channel is all about. Great versatile template with a futuristic technological vibe. 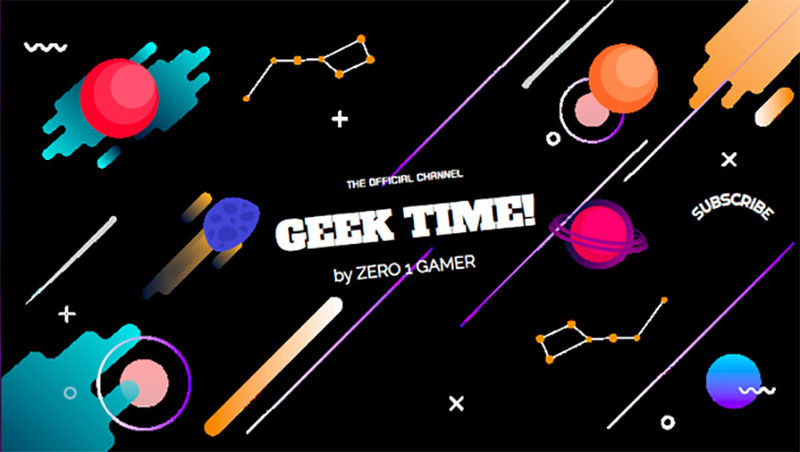 Choose your background with the great images on offer or upload your own, choose your font style and colour, add graphic elements to enhance your design, and you’ve got a fabulous YouTube gaming banner in minutes. Ahhhhhh! Pac-Man! 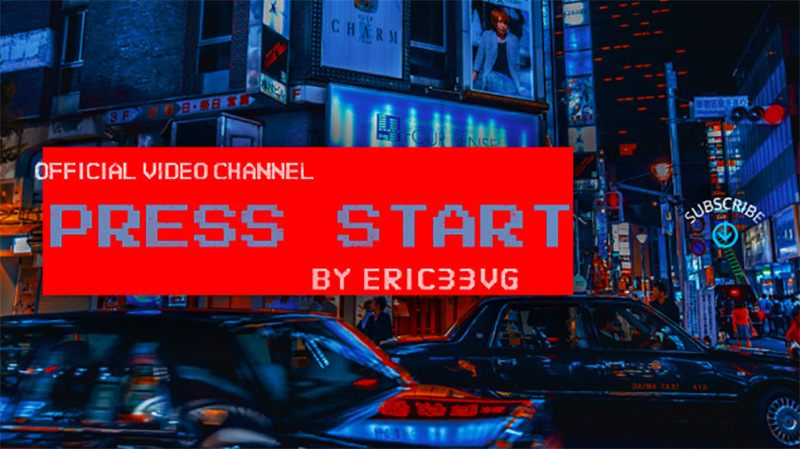 It’s been called the most important video game of all time and is the inspiration behind this awesome YouTube gaming banner. If you’re a fan of the Japanese gaming world, why not use this template featuring awesome background images of Tokyo paired with terrific icons, graphics, and fonts. 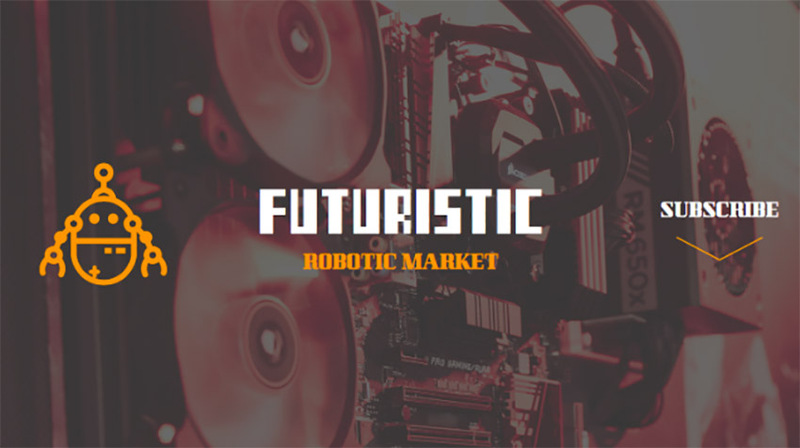 A somewhat minimalist template when compared to others on this list, this custom banner maker forgoes dazzling imagery for bold and attention-getting text. 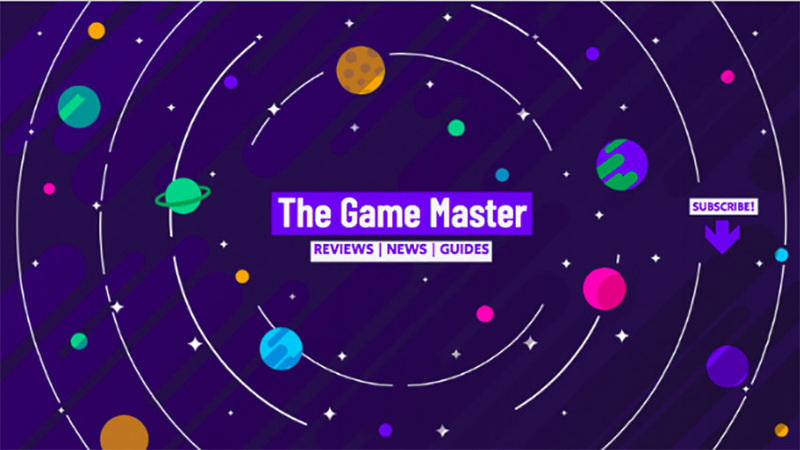 If you’re as passionate about technology as you are about gaming, this is the perfect banner template for combining the two in one engaging banner. 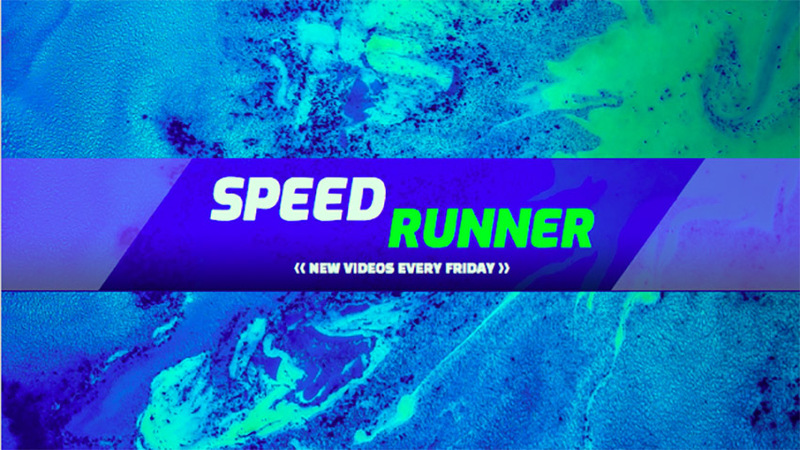 Bright, colourful, and fun, this is a banner maker YouTube audiences will love. Choose one of the dazzling backgrounds, add the text, change the font style and colour, and add graphics as needed.